Contractor Registration – The Ohio Construction Industry Licensing Board (OCILB) does not issue state licenses for roofing contractors. However, all kinds of contractors are required to register with the City of Cincinnati, which must be renewed annually. The contractor should have no problems providing proof of registration upon request. Proper Insurance – Contractors in the remodeling industry should have coverage for accidental property damage and injury, with general liability insurance and workers’ compensation. Without both, it can have a negative effect on your own insurance coverage in the event that either happens. As with contractor registration, legitimate local roofers should have no problem providing a copy of their insurance certificate. 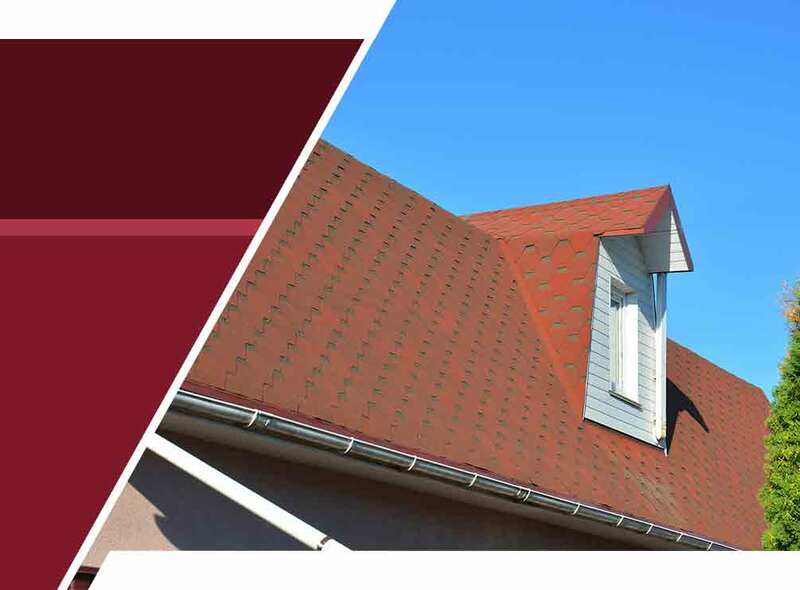 Job Description and List of Materials – The contract should describe the roofing project in detail, including the scope of work, the procedure, as well as a detailed list of materials that will be used for the project. If you notice errors or if you need anything changed, don’t hesitate to raise this before you sign: remember that contracts are not binding until you sign them. Project Schedule – The project schedule should have more than just the start and completion dates. It should also have a list of goals, basically an outline of the project. It should also include a change procedure, in the event of unexpected changes, such as unplanned repairs or weather-related delays. Payment Schedule – Never sign up with a contractor who asks for full payment upfront, or one who only provides verbal price quotes. In addition to clearly indicating the full project price, the payment schedule should have a down payment, followed by an installment upon delivery of materials. It could be followed by another one or two payments, with the final payment paid upon completion. Penalties and Termination Clause – This section outlines the actions that will be taken in case the project isn’t finished on time, or if the contractor fails to complete the project – including conditions that allow termination of the contract. To learn more about our services, including commercial roof coatings, call Empire Contractors LLC today at (513) 409-0880. You can also fill out our contact form to schedule a free, no-obligation quote. We are located in Cincinnati, OH, and serve surrounding areas.